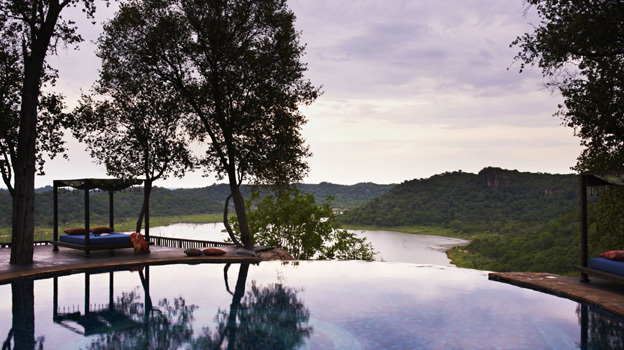 As Zimbabwe continues its resurgence as a top African safari destination, we take a look at some of the things which make it so great for a luxury safari. From unparalleled wildlife viewing to otherworldly landscapes and majestic natural wonders, this is a country with something to offer everyone: here's why you should reconsider Zimbabwe. In comparison with some of its busier neighbours, Zimbabwe is mercifully free of tourists – meaning that you get more of its amazing wildlife to yourself. With roads which are well-policed and in good condition, Zimbabwe lends itself particularly well to a self-drive adventure, so you can take in the country’s amazing wildlife and scenery on your own terms. 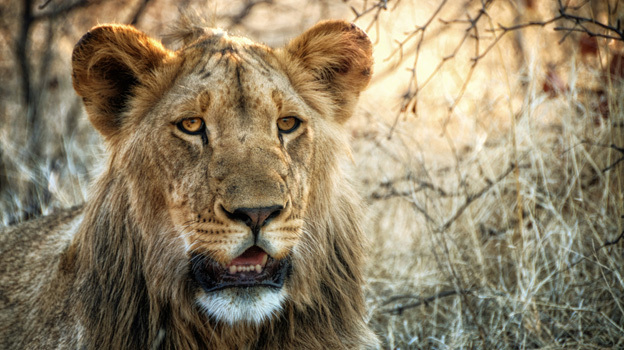 Zimbabwe is home to a wide variety of iconic African game, with sightings of the ‘Big Five’ – lion, leopard, rhino, elephant and buffalo – virtually guaranteed in Hwange National Park. 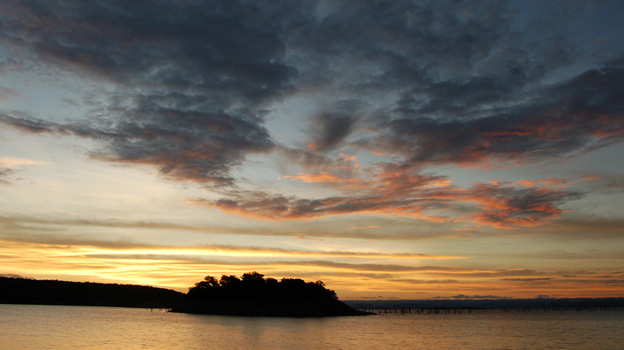 There are also antelope, African wild dogs and hyena to be found across the country, while stunning Lake Kariba is home to diverse marine life and fantastic birding. 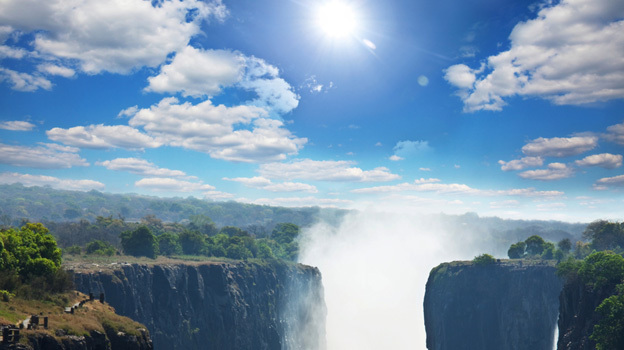 One of the largest waterfalls in the world, the Victoria Falls is a incredible sight and truly one of the world’s natural wonders. Zimbabwe’s stunning landscapes don’t end there, though: the Matobo Hills, their bizarre granite landscapes weathered over the millennia into strange, alien shapes, are peculiarly beautiful. Our fantastic range of lodges, safari camps and hotels in Zimbabwe are brilliant for those who want the adventure of a lifetime without stinting on luxury. Singita Pamushana, a luxuriously appointed lodge set high in the woodlands of Malilangwe Nature Reserve, is a haven of comfort and tranquility while also being perfectly placed for spotting lion, leopard, and black and white rhino.